To new national standard:"Not erupted in silence, died in silence." 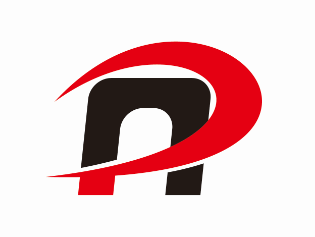 Home > News > To new national standard:"Not erupted in silence, died in silence." New national standard, what kind of long? The report of the 19th National Congress of the Communist Party of China pointed out: Socialism with Chinese characteristics has entered a new era. The major social contradictions in our country have been transformed into contradictions between the growing needs of a better life and unbalanced development. But recently there is news that the implementation of the "new national standard" for the electric car industry has caused an uproar both inside and outside the industry. China has become the largest Electric Bicycle manufacturer and seller in the world. After years of development, Electric Bicycles have gradually become an important means of transportation for everyday short trips of consumers. At present, the whole society holds about 200 million vehicles and the annual output is more than 30 million. 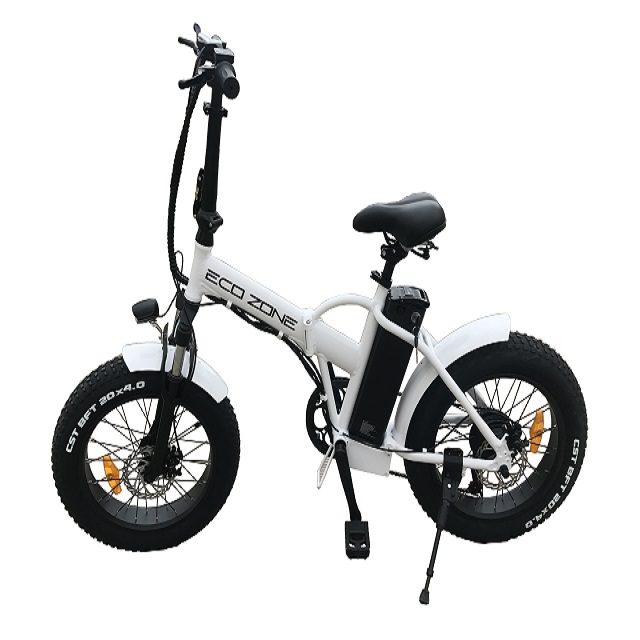 In recent years, electric bicycles in the convenience of people's lives, but also gradually become more and more, more and more heavy, faster and faster, some of the indicators beyond the current "general technical conditions of electric bicycles," the provisions. For example, the current standard stipulates that the maximum speed of an electric bicycle does not exceed 20km / h. However, at present, the maximum speed of some electric bicycles in actual use exceeds 40km / h. The current standard stipulates that the weight of the entire vehicle does not exceed 40kg but the weight of some electric bicycles exceeds 70kg. These products performance close to or reach electric mopeds, causing traffic accidents have occurred, resulting in a large number of casualties. According to statistics, from 2013 to 2017, there were 56,200 road accidents involving electric bicycle accidents resulting in 8,431 deaths, 63,500 injuries and 111 million yuan of direct property losses. Over the past five years, electric bicycle accidents have caused The number of fatal accidents and death toll both showed an upward trend year by year with an average annual increase of 8.6% and 13.5% respectively. In addition, the number of fires caused by electric bikes has been on the rise in recent years, causing many major casualties and property damage accidents on numerous occasions. According to statistics, from 2013 to 2017, a total of 34 fire accidents involving one-off electric bicycles causing 3 deaths and more have caused a total of 158 deaths and caused a strong public response. Next: When an electric bike isn't go far away, it is the problem of endurance, the battery is the first person responsible! Why isn't the electric bike running far? See if the battery has the following.